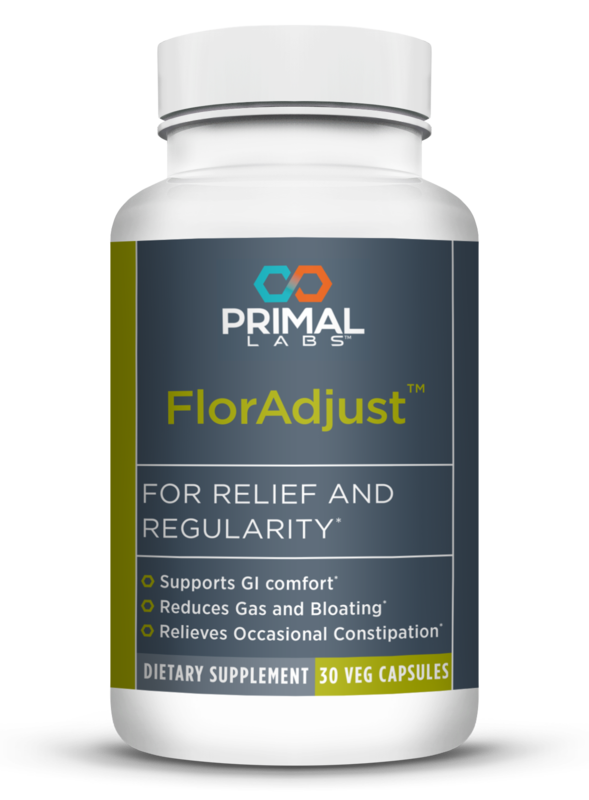 FlorAdjust probiotic supplement offers digestive support..
FlorAdjust probiotic supplement offers digestive support for relief and regularity associated with GI discomfort, gas and bloating, and occasional constipation. 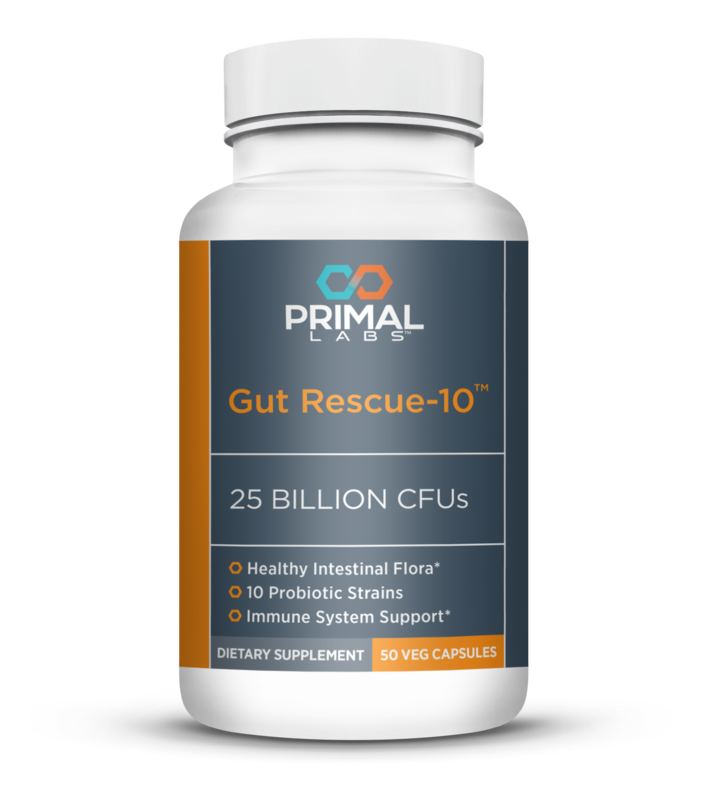 … you need the 30 billion probiotic colony forming units (CFUs) in FlorAdjust on your side. 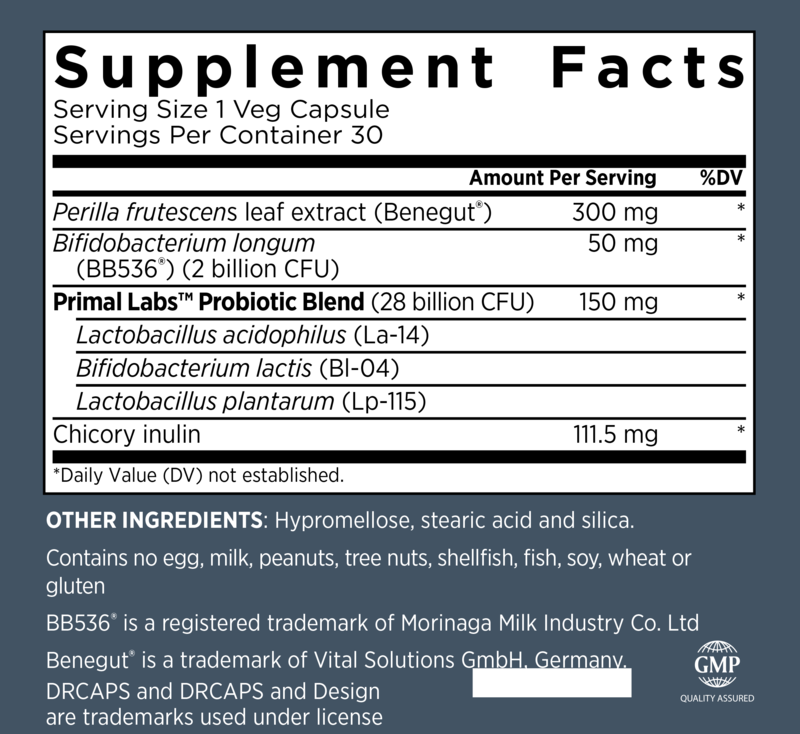 Aiding BB536 is a whopping 28 billion CFU blend of Lactobacillus plantarum, Bifidobacterium lactis and Lactobacillus acidophilus. 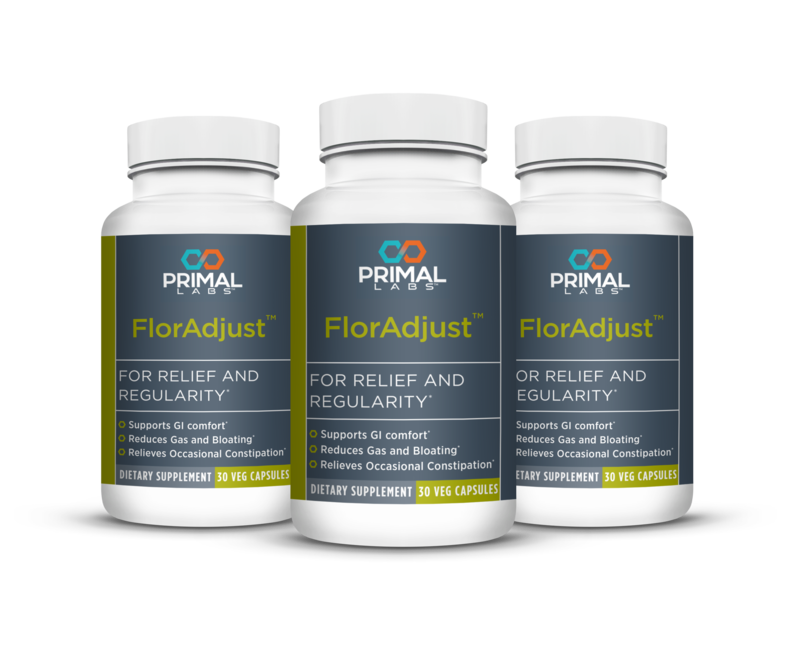 To ensure this probiotic force stays fighting fit, FlorAdjust also contains their food source - 111.5 mg of Fructooligosaccharides. 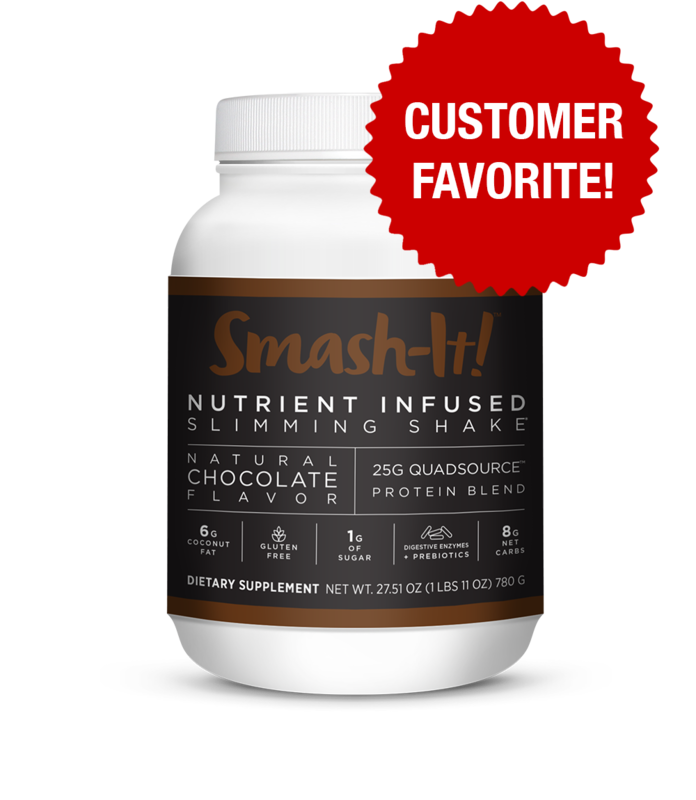 This helps every single CFU grow and maintain maximum efficiency. But none of these natural saviors are of any use unless they make it to where they're needed. Which is why FlorAdjust uses delayed release, acid resistant capsules to protect your probiotics as they travel through your upper digestive tract. 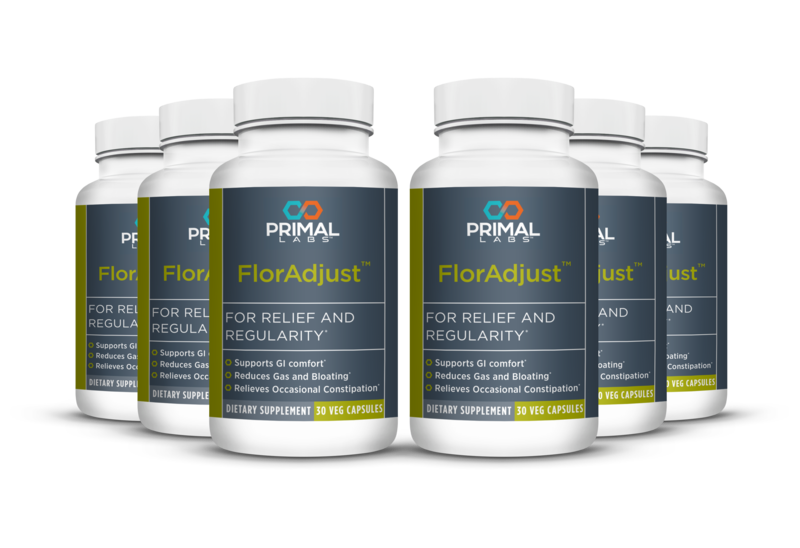 If you don't feel any better for using FlorAdjust, simply return your bottle – even if it's empty – for a full refund. Maneerat S, Lehtinen MJ, Childs CE, Forssten SD, Alhoniemi E, Tiphaine M, Yaqoob P, Ouwehand AC, Rastall RA. J Nutr Sci. 2014 Jan 2;2:e44.